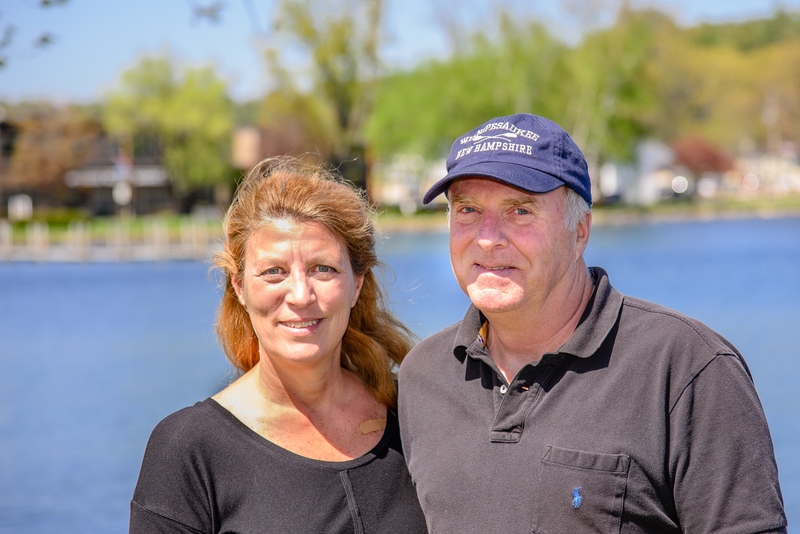 Lady of the Lake Realty started in 1999 as one of the first virtual real estate agencies specializing in the New Hampshire Lakes Region. Operating within our mission of connecting buyers (especially out of state buyers) with their dream lakefront homes we have consistently found properties for our Buyers whether affordable homes priced at $200,000 or luxury estates priced over $3 million. Paula and Carl are both former Sotheby's Realtors. Our office is located just off Rt 104 in Meredith, minutes to Winnisquam, Waukewan, Winnipesaukee, Squam, Pemigewasset, Winona, Wicwas Lakes and 45 minutes to over 250 lakes and ponds in our marketing area. What sets us apart is our knowledge of our region and the lakes themselves. Did you know that there are over 250 lakes in the NH lakes region? Visit our quick search page for the top lakes in this area. We also provide access to area lake shoreline rules – tree cutting, septic, construction, etc. - to better help you make decisions on which lakes and homes meet your lifestyle. We often suggest the approach of basing your purchase more so upon the lake and the lot location vs. the house itself, because you can always change the house. Call or e-mail us today to get started. Remember, with 250 lakes in the area, we may just recommend a lake to you that you may never have heard of or considered. Active Member: The Institute for Luxury Home Marketing and former Sothebys agents. Properties we service include luxury estates, waterfront homes, lake access condos, townhouses, cottages, and cabins and homes within close proximity to skiing or golf. We can also direct you to low-tax towns. Our territory covers the entire NH Lakes Region including Sunapee, Squam, Winnipesaukee, Winnisquam, Newfound, Wentworth, Ossipee and those surrounding towns with lakes plus lake homes for sale by owner. Searching Zillow? Send us the homes you find of interest and we will send you additional details within 24 hours and upon your request, we will arrange appointments to see the homes you select. Their outstanding knowledge of the entire lake region and their extreme professionalism were most important to me. ~ Mingchun C. ... Working with Lady of the Lake made the process of finding our lake home a complete pleasure. ~ Mike & Joyce E. ... I had limited “in-person” time for the search and the team at Lady of the Lake was always prepared, informed and flexible in scheduling and showing properties. I would HIGHLY recommend Lady of the Lake! ~ Mark D.
First, All Realtors should be fair and honest with both Buyers and Sellers. But who should I work with? Seller’s Agent: Represents the Seller and their job is to get the best price and terms for the Seller. Buyer’s Agent: Represents the Buyer and their job is to get the best price and terms for the Buyer. A Buyer’s Agent is also more free to suggest other homes on the lake plus other lakes that may work for the Buyer. They have no loyalty or obligation to the listing that you are looking at with them.